As I was cutting flowers, I ran across this big fellow. 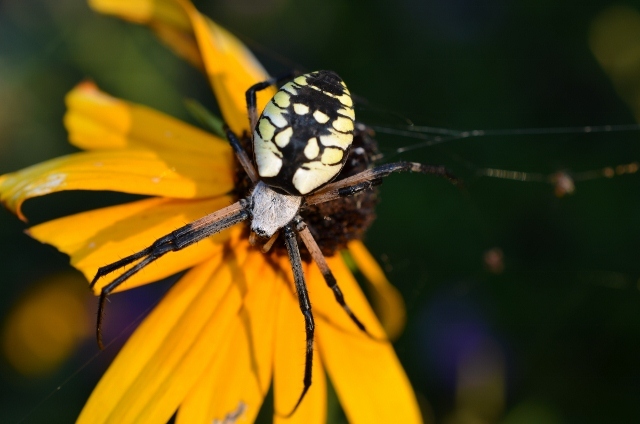 A quick internet search revealed it is a common garden spider called the Black and Yellow Argiope ( Argiope aurantia). 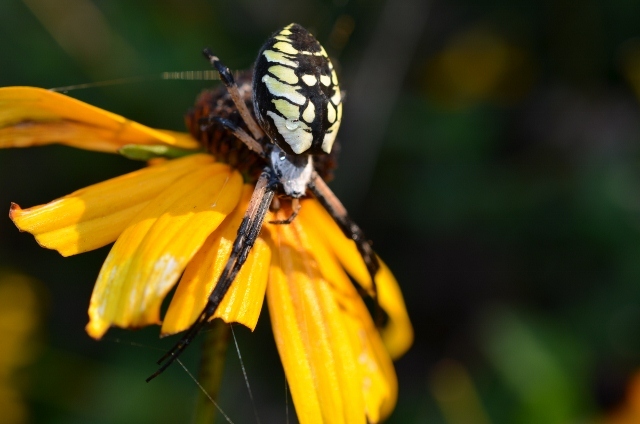 They catch large insects such as grasshoppers and butterflies in their web. 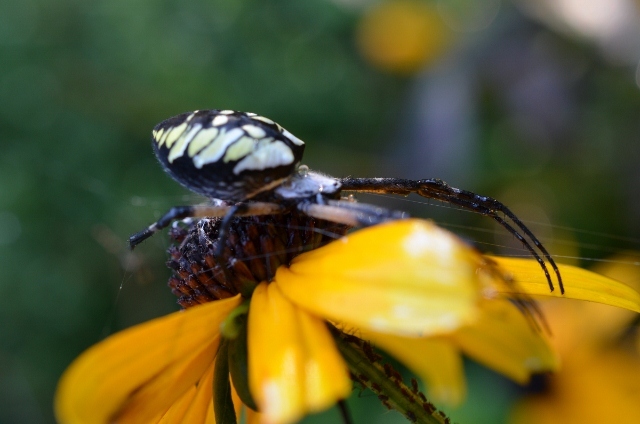 I decided I could pass on this flower and leave Mr. Spider alone.